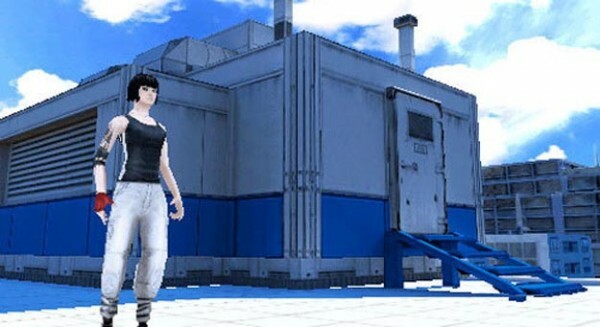 I hate to admit it, but mobile gaming is definitely going to smartphones. As nice as the Nintendo 3DS and PlayStation Vita are, they still require a significant extra investment outside the usual gadgets that we use. Not to mention that they don’t actually have more processing power than a regular smartphone, just a nicer control layout. By this note, it has been long enough for someone to try combining proper handheld gaming with a phone. 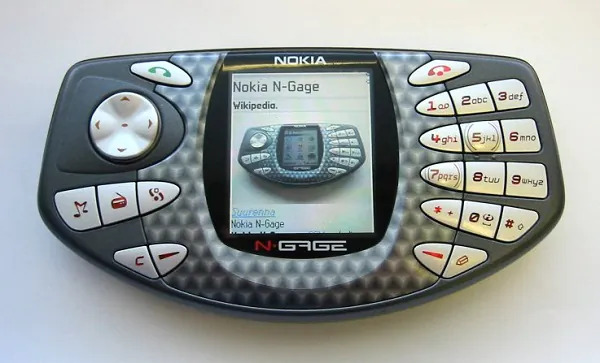 We have already forgotten about the Nokia N-Gage. Our younger readers probably won’t have encountered this grand idea which married the best parts of a Nintendo Gameboy with a state-of-the-art Symbian smartphone. It was a more invincible Nokia at the time. They could afford to gamble and try new things. The original N-Gage wasn’t too bad. The buttons were reasonably responsive for the time, if not a little stiff, and it had a display that was genuinely quite good for the time. More importantly, Nokia managed to convince developers to build games for the phone. Games like X-Men Legends, Worms World Party, and Tom Clancy’s Splinter Cell: Chaos Theory all showed up for the platform. If anything, the N-Gage suffered from being too much of a gaming device and not enough of a phone. Remember the awkwardness of speaking into the side of a phone? Or the problems of having to remove the battery to change games? The problems went away with the N-Gage QD, but by then the damage was already done. It’s been almost 10 years since then. In that time the market for mobile games has somehow ended up on the side of the smartphone. Mostly thanks to the influx of free games. The word “free” is used rather loosely in this case. The existence of casual games may be the reason that these numbers are so high, but that doesn’t discount the fact that it is possible to find Mirror’s Edge alongside Candy Crush in the Appstore. Although this may be because Electronic Arts has been busy getting their games onto any platform they can possibly think of. The Sims Mobile is available for almost every smartphone OS imaginable. This includes a version for BlackBerry and even Nokia’s budget Asha 501. 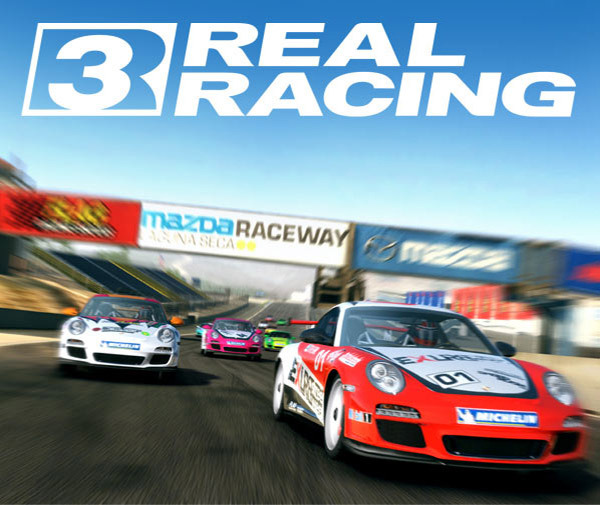 EA isn’t the only company trying to get games onto the mobile platform. Microsoft’s attempts to integrate and link the Windows Phone platform with the Xbox have resulted in a demo of Halo 4 streaming to a Lumia 720. Sure, most of the processing was done somewhere else; but that isn’t too far off from what NVIDIA has been trying to achieve with their own dedicated handheld console. 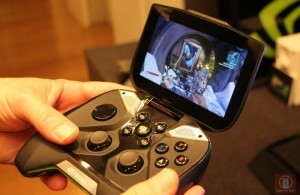 The NVIDIA Shield is a device that looks like an Xbox 360 controller with a screen attached to it; and for some reason it runs on the Android OS. 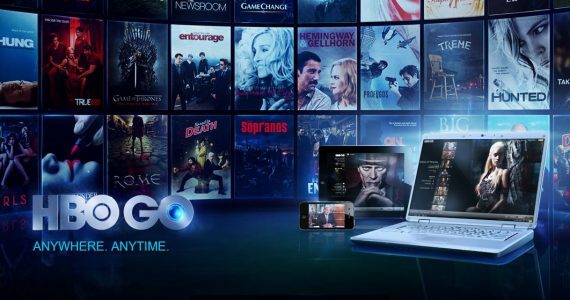 Of course, Shield has the slight drawback of not really being a real console, instead it is meant to stream content from computers that do all the work. Companies are constantly looking for new ways to differentiate themselves from the rest, and a pure gaming machine would definitely be something different. As long as lessons are learnt from the mistakes made all those years ago by the N-Gage. Frankly, the main stumbling block mobile games are facing is the unintuitive control mechanism. Current game controls involve touching the screen, which tends to end up blocking the player’s view. Developers also love to use swiping actions on smartphone games. A move than works when dealing with more casual puzzles, but not so much when trying to score a goal in FIFA 14. Getting a gaming smartphone may involve having to find a way to get physical buttons onto the device. 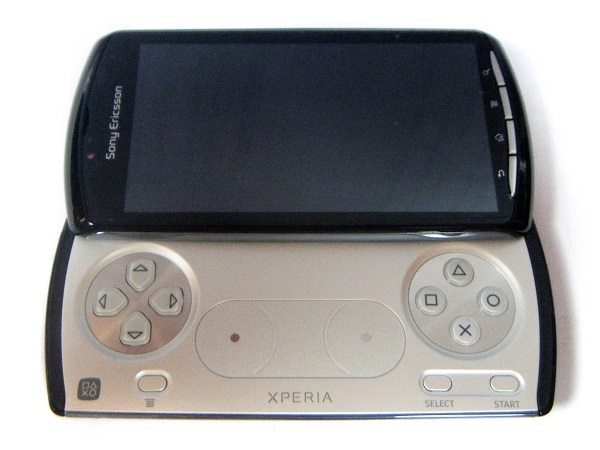 Sony built the Xperia Play to include actual controls that could be hidden away when not in use. But that came in a time when a few extra milimetres of thickness didn’t matter. It wasn’t a bad design by any stretch of the imagination. In fact, the only failing of the Xperia Play may have been the limited coverage of the PlayStation Certified program. 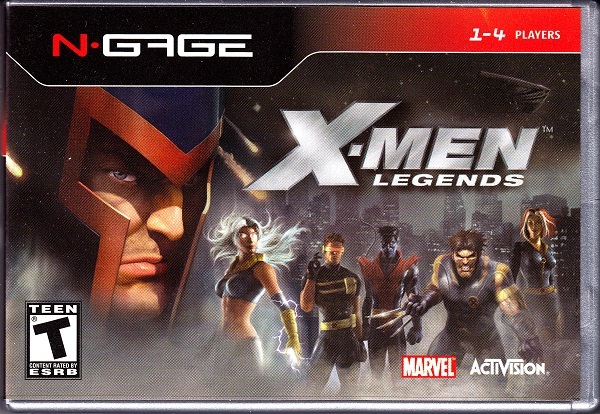 Not everyone got to enjoy the full benefits of the games, although many use it for emulated games. A role that it excels at. With the lagging sales of the Vita, it might be time for Sony to revisit the idea. The market is also more than happy to accommodate gaming into their lives. Research firm Gartner has done studies about the size of the mobile gaming market, and predicts that it will grow from 375 million players in 2012 to 1.4 billion in 2016. The numbers include people who play games at least once a month on either a tablet or smartphone, but it is not an insignificant statistic. More importantly a study conducted in 2012 showed that mobile gaming has managed to penetrate markets where traditional handheld consoles fail to make an impact. This is mostly in emerging markets where it is easier to justify buying a smartphone that does many things instead of a single dedicated gaming machine. Anyone building a proper gaming smartphone will have to remember that casual titles and the freemium model kill sales, not increase them. Gamers are not very friendly towards the idea of paying for power. At least not the gamers who would be interested in the convenience of having both a smartphone and console in the same device. However, Shalini Verma, Principial Research Analyst at Gartner points out that the social aspect is highly important to mobile gaming. A point that could easily be appealed to by the multiplayer aspect of the modern console game. Titles like Pokemon or Monster Hunter thrive on having other players. Plus, nobody would complain about having a AAA multiplayer title on a phone. As far as the market goes, it is quite ready for combining a handheld console with a smartphone again. Plus, it isn’t a problem of the previous attempts failing miserably. Consumers may pick it up simply due to the novelty factor; a selling point which isn’t too far off from the regular smartphone choices we are currently faced with. So, for any manufacturers, console or smartphone, it is time you got your act together and gave us the next logical step. Especially you Sony, get your act together before Microsoft/Nokia creates a Lumia-Xbox hybrid and takes over the world.